Roanoke And The Roanoke Valley. 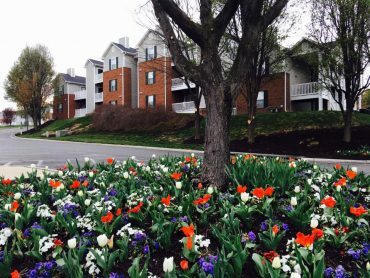 See the lawn care services we offer. Justin and his crew do a great job, they’re very dependable and he is great to work with. We’ve thrown several “extras” his way when short on staff and he’s always been able to take care of all our needs. 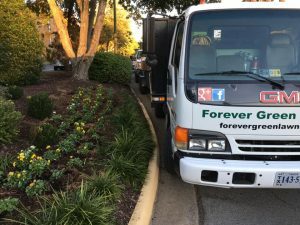 Thanks Forever Green! 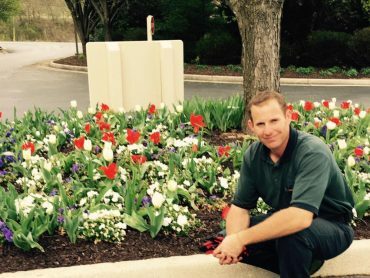 I’ve used a number of lawn care companies in the past, but none have delivered better, more consistent, and more responsible services and results! I plan on using these true professionals for a long time to come. 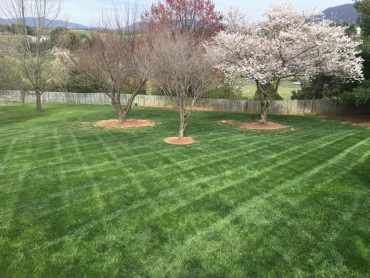 Forever Green Lawn Care is a lawn care & maintenance service for Roanoke & Roanoke Valley. 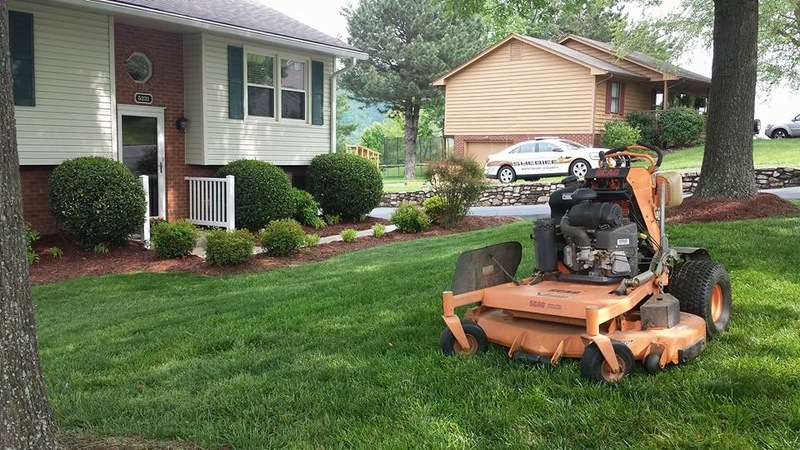 Lawn services: lawn mowing & maintenance & fertilization for Roanoke.